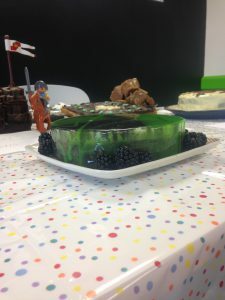 Today we held the Annual Great Blacknight Bake-Off. 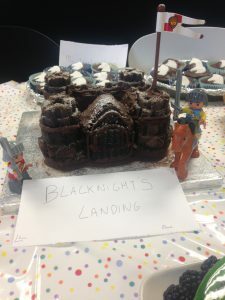 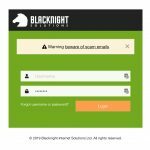 This year the theme of the Bake-Off was ‘Blacknight‘. 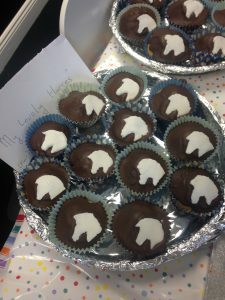 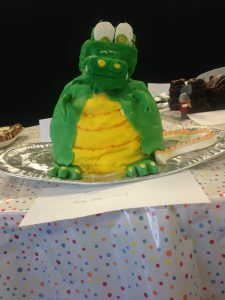 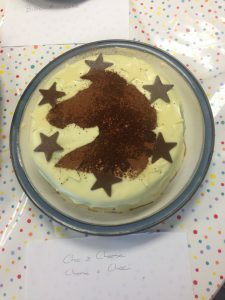 Lots of our staff got creative in the kitchen – and all for a good cause. 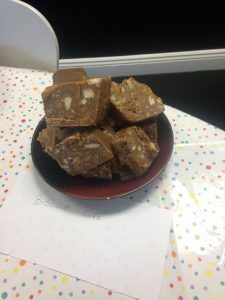 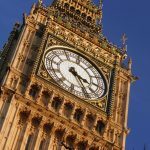 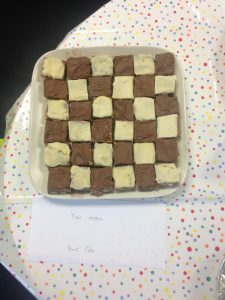 The winner of the Bake-Off got to donate all the money raised to a charity of their choice. 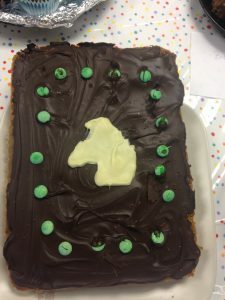 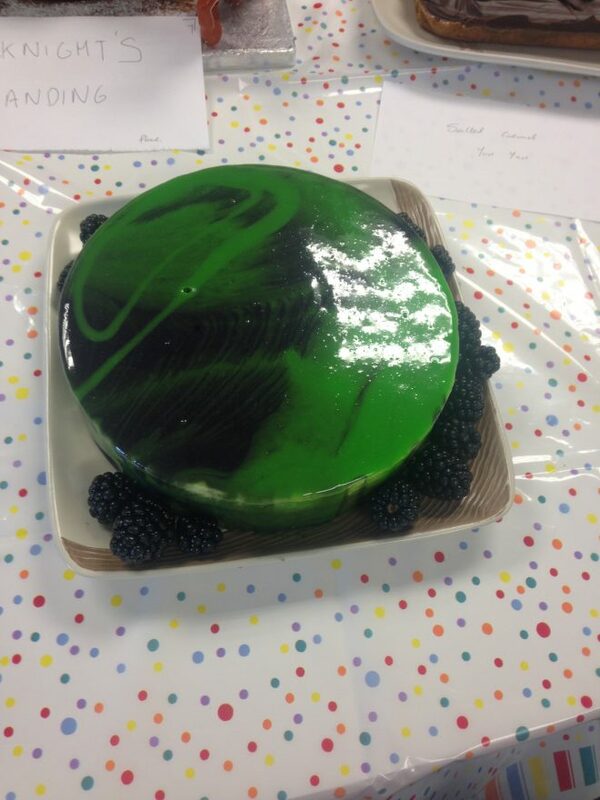 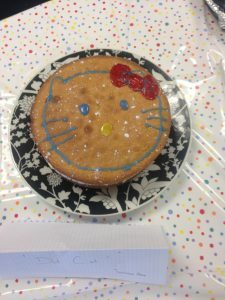 The Winning cake was a Mirror Glazed Cake; which had a milk and white chocolate mousse filling – Yum! 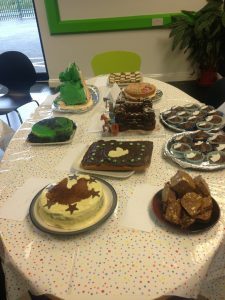 Needless to say everyone was on a sugar buzz for the day! 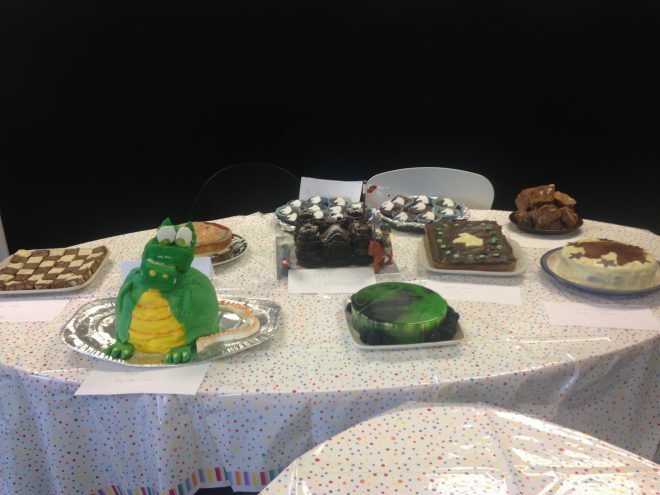 Thanks to all the staff that participated and donated!